High-speed Hyperloop travel technology is quickly becoming a reality. Companies across the world, from the likes of SpaceX's Hyperloop to Hyperloop One, are signing deals with various countries, states, and regions to begin development of Hyperloop routes. The latest company to do so is the Hyperloop Transportation Technologies (Hyperloop TT). As reported by Engadget, the company has officially signed an agreement to begin development of a Hyperloop track in Guizhou, China. This news marks the first time a Hyperloop company has managed to make a deal to develop in China. The last region the organization made a deal to develop for was Abu Dhabi, the capital of the United Arab Emirates. However, that track won't be finished until sometime in 2020, and Hyperloop TT clearly isn't waiting around for that day to come. Naturally, there are a few strings attached to the organization's latest venture. Specifically, Hyperloop TT will be required to open up a Chinese branch. 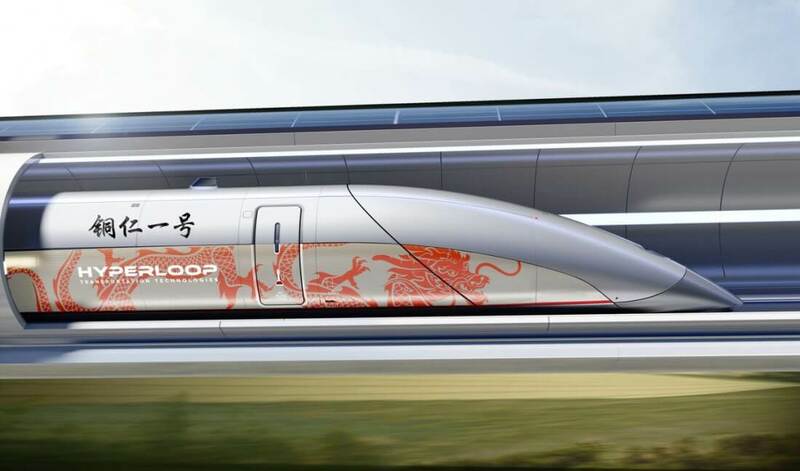 However, any expenses Hyperloop TT incurs in doing so will likely prove worthwhile in the end - much of the labor, testing, and 50 percent of the track's financing will come from Guizhou's governing body and its citizens. The upcoming Hyperloop will be commercial in nature, with Hyperloop TT hoping to eventually ferry customers along a 10km (6.2 miles) track, which is the same length as the company's planned Abu Dhabi development. As exciting as this news is, it's not clear when the track will be finished, nor do we even know when work will begin.